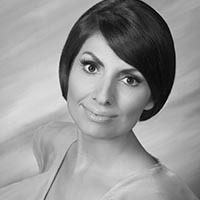 Dr. Bahar Sedarati is a Board Certified doctor of Internal Medicine in Newport Beach and Laguna Hills. She is the co-founder and medical director of The Bahar Medical Group and Vital Urgent Care. She specializes in Primary Care, Urgent Care, General Wellness, Weight Management and Anti-Aging. Along with these specialties, she provides attentive medical care to her patients, as well as providing non-surgical aesthetic services for her patients. Read more here. 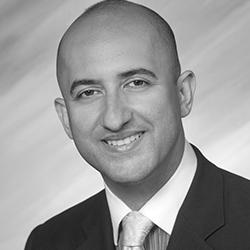 Dr. Ali Khazaeizadeh is a dedicated and caring Internal Medicine physician certified by the American Board of Internal Medicine with extensive experience in Urgent Care, Primary care, and Emergency Medicine. Read more here.